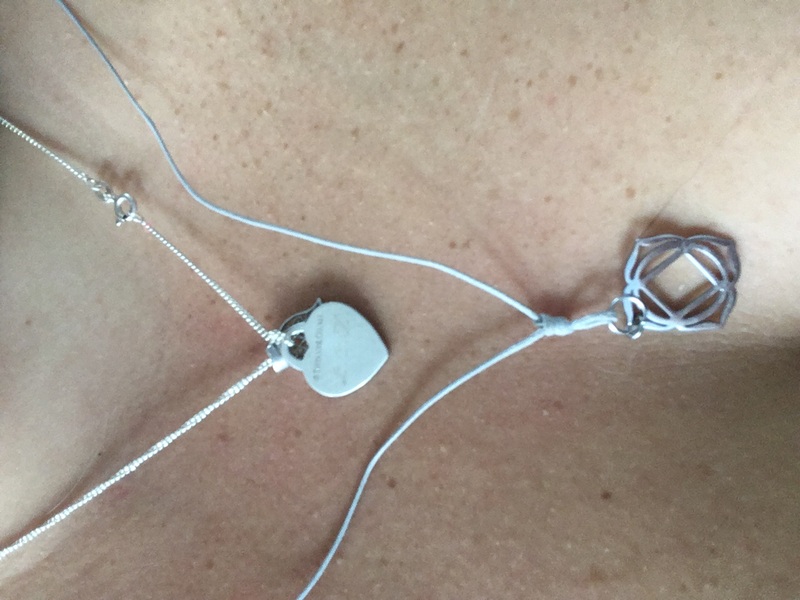 Our Silver Wax Cord Chakra Necklace Collection features a silver chakra pendant with a beautiful and adjustable silver wax cord string. The Silver Cord Chakra Necklace Collection is adjustable at maximum 40 cm in length. fine for price. Cord is very thin. I love the Chakra part of this necklace, but the cord is very flimsy and came folded so it has kinks in it that wont come out. When you tighten it around your neck, the extra strings hang pretty long and can sometimes be annoying. I will probably just buy a small chain to put the Chakra on. The necklace arrived so quickly and I haven’t taken it off since! Never disappointed with my Mala orders! What a wonderful company.